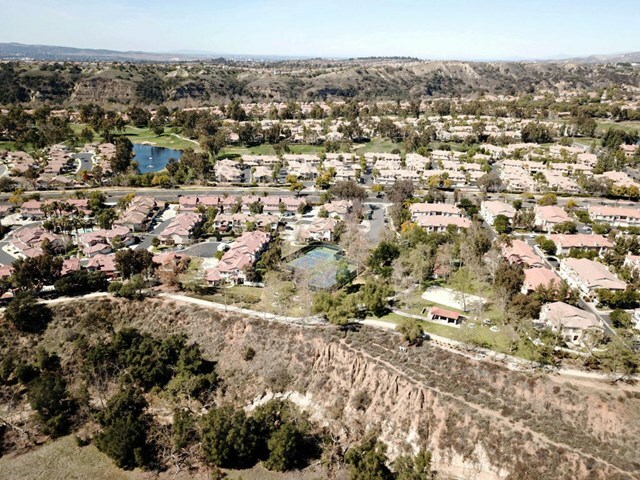 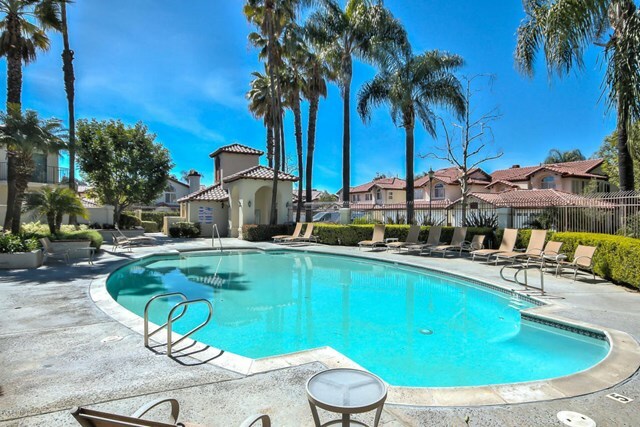 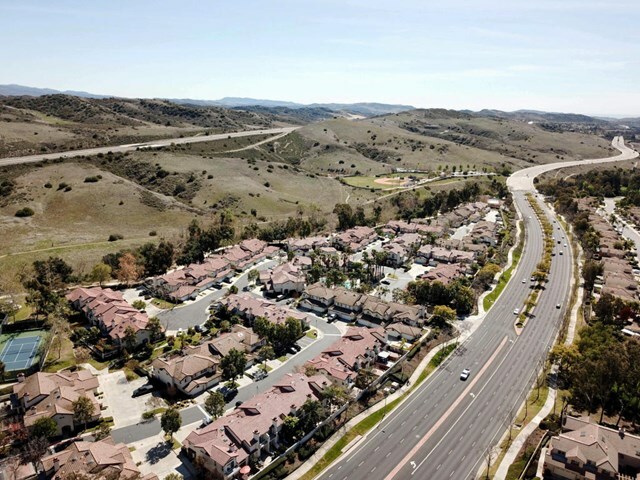 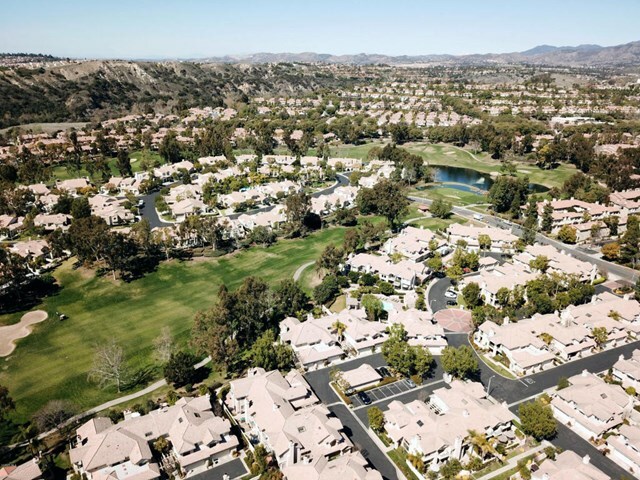 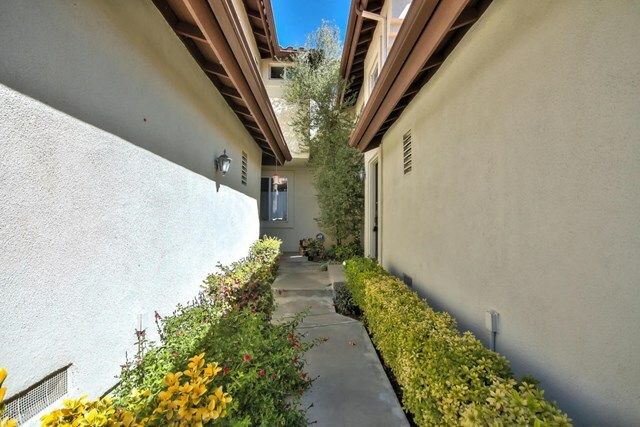 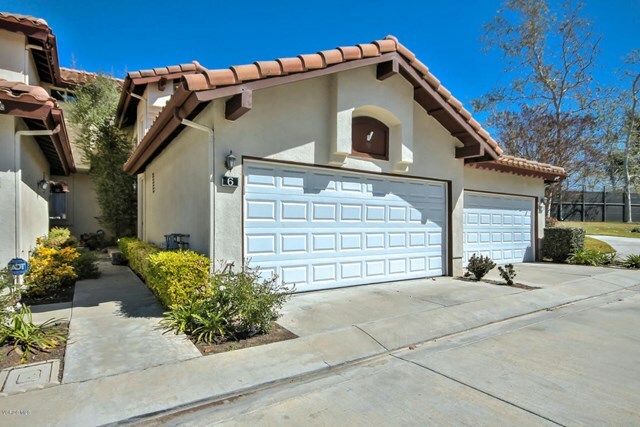 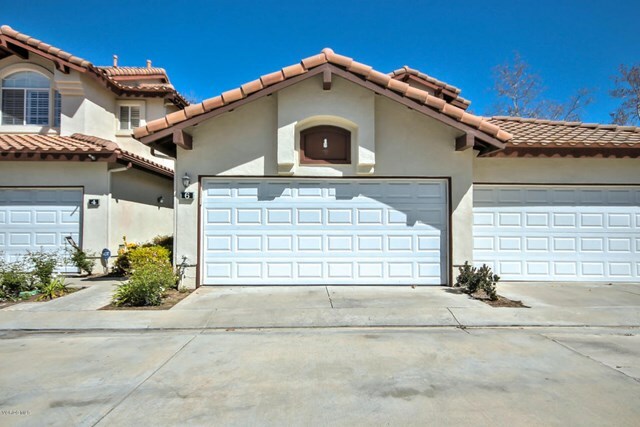 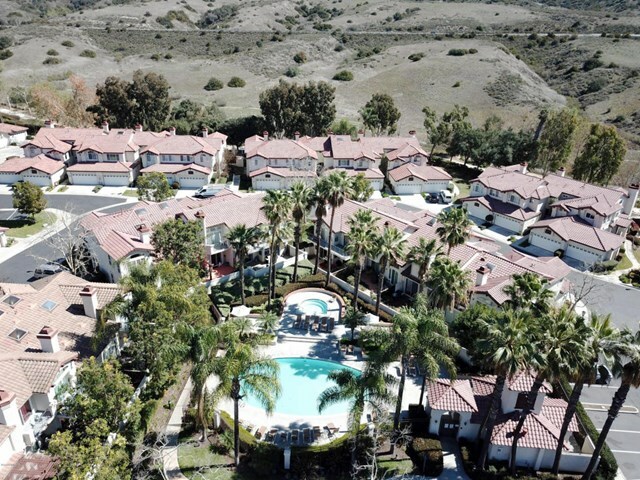 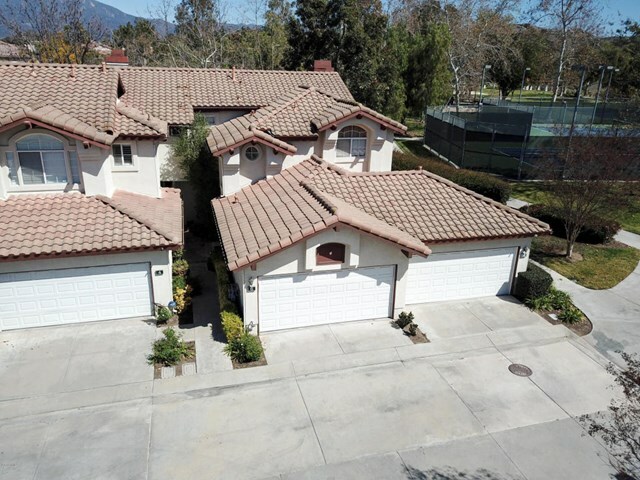 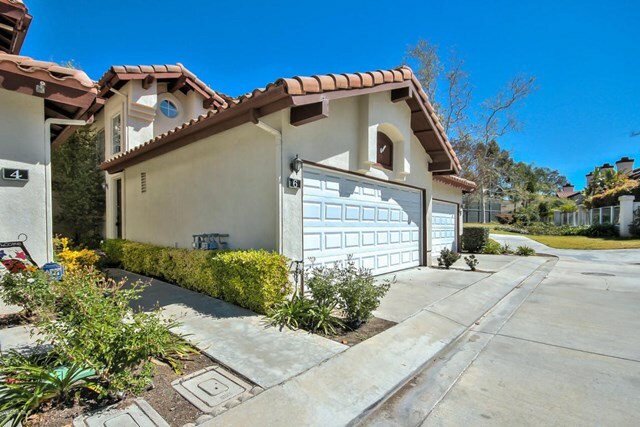 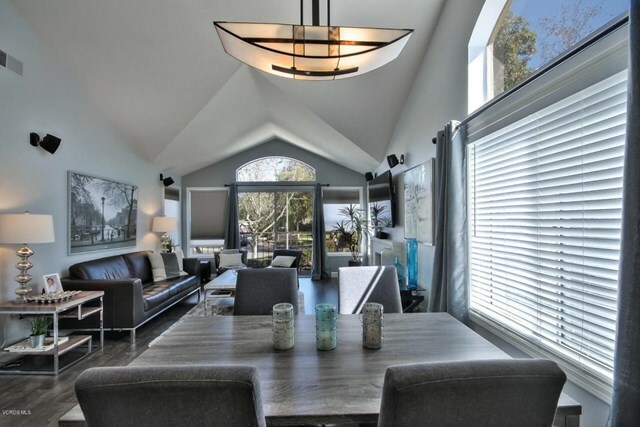 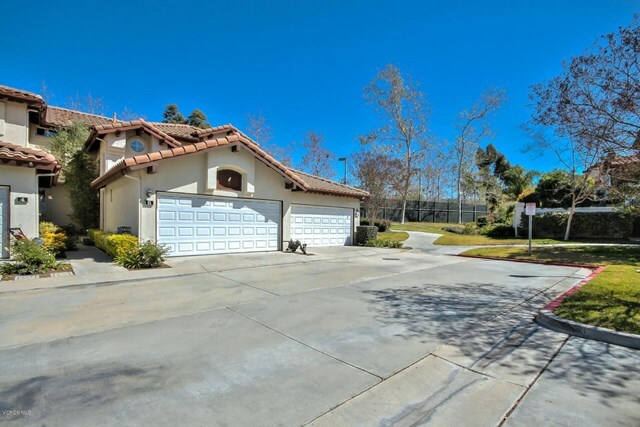 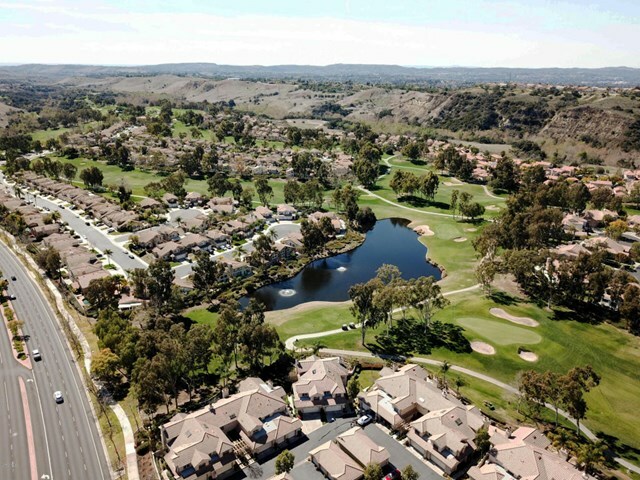 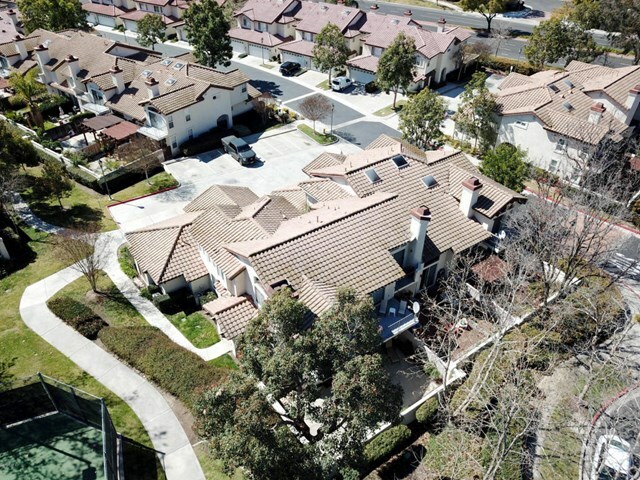 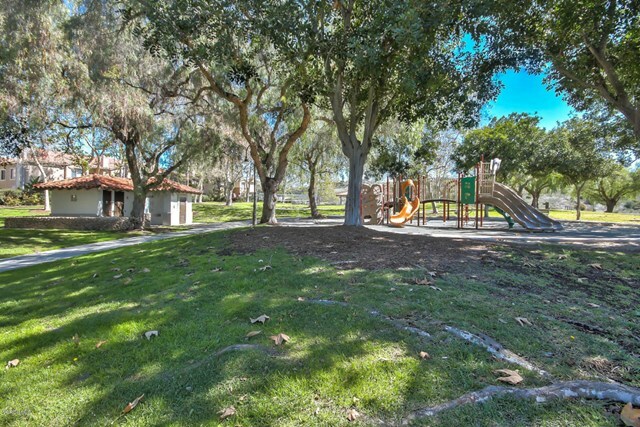 WELCOME HOME to the Serene Community of Candelero in Rancho Santa Margarita. 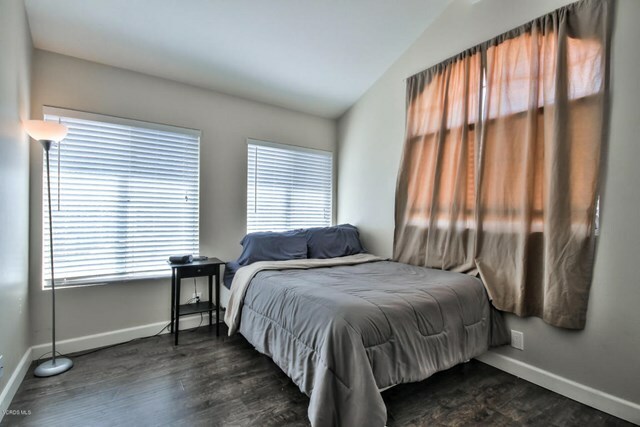 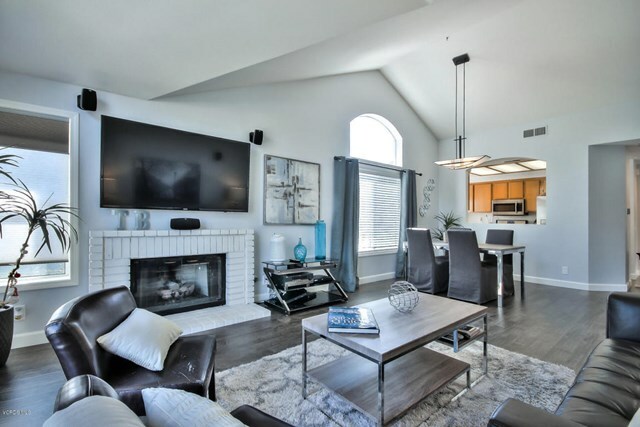 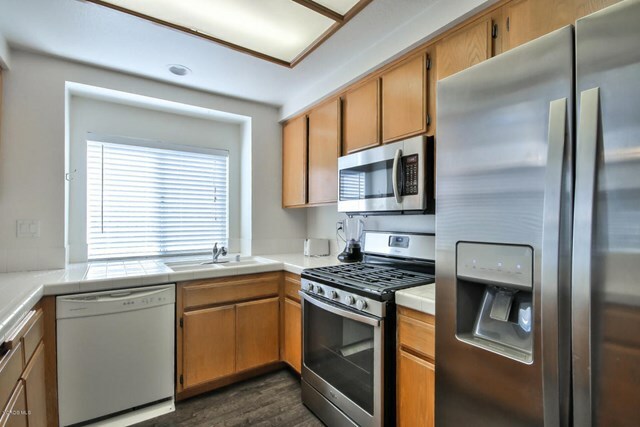 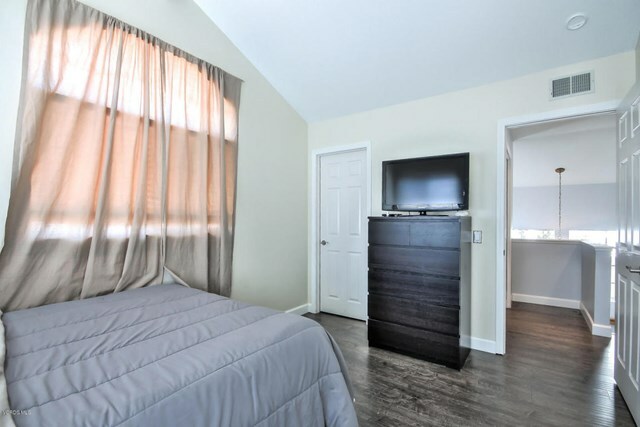 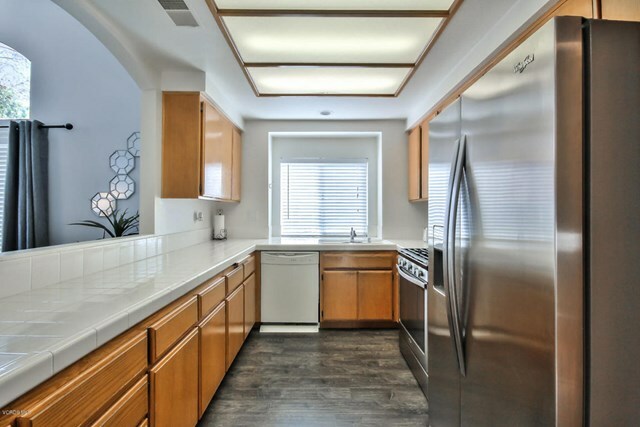 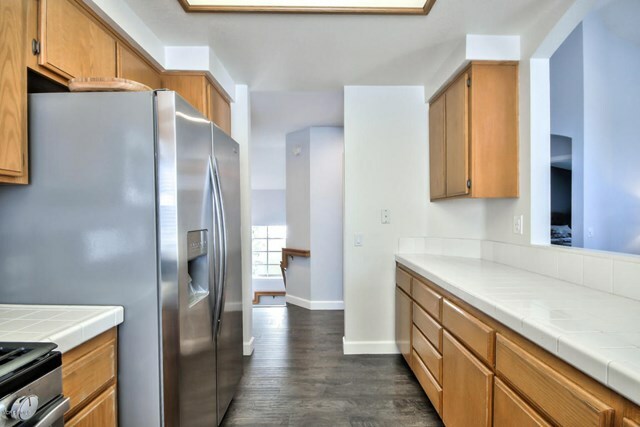 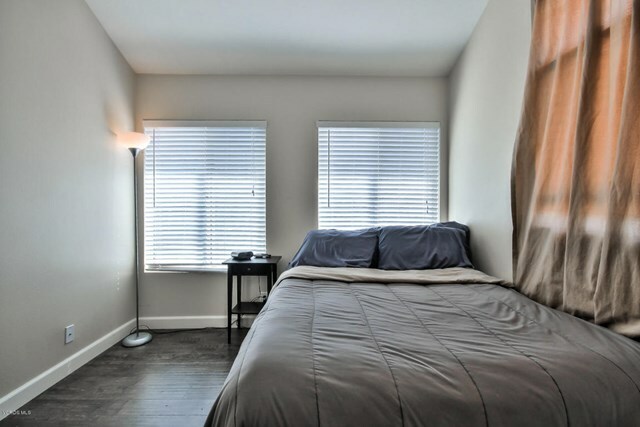 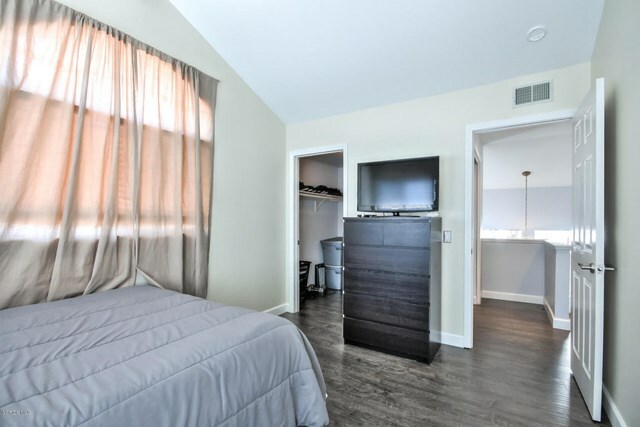 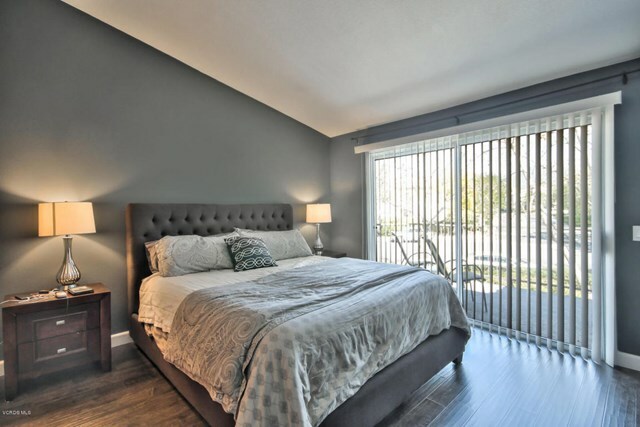 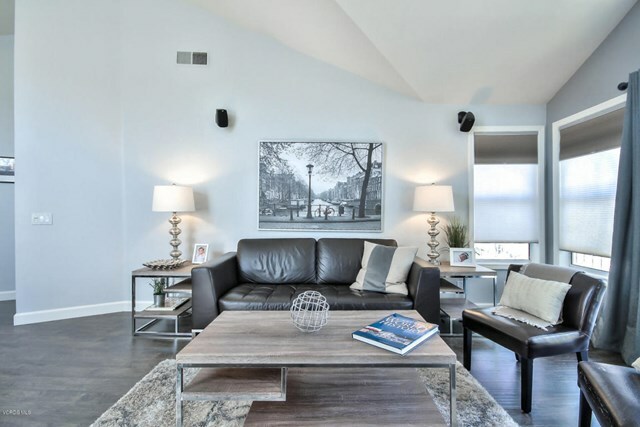 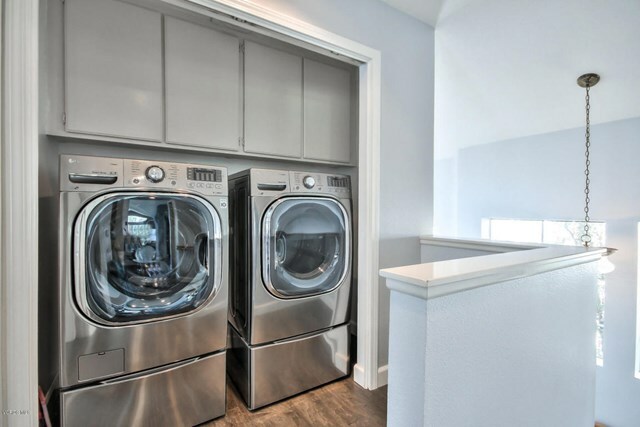 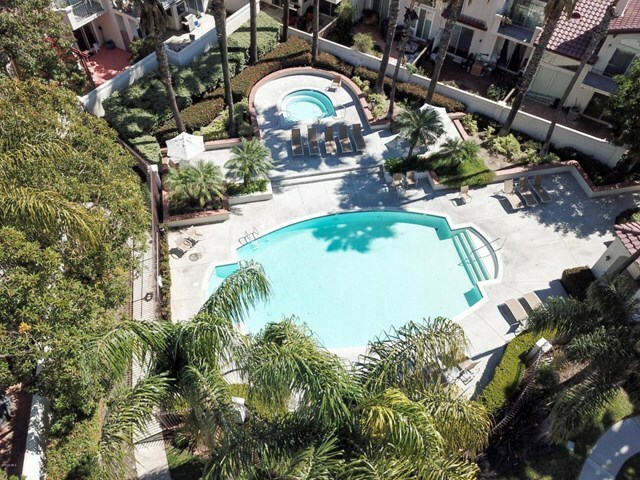 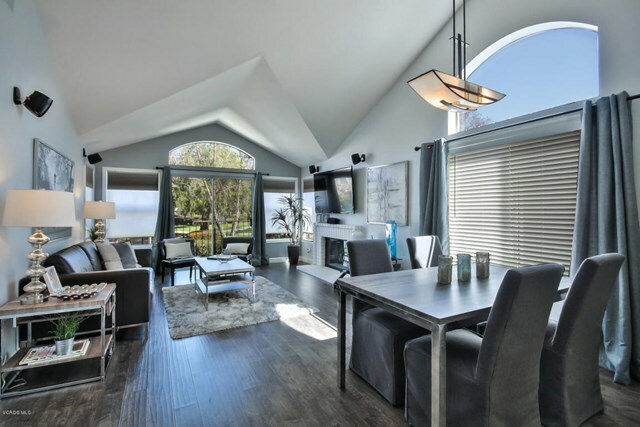 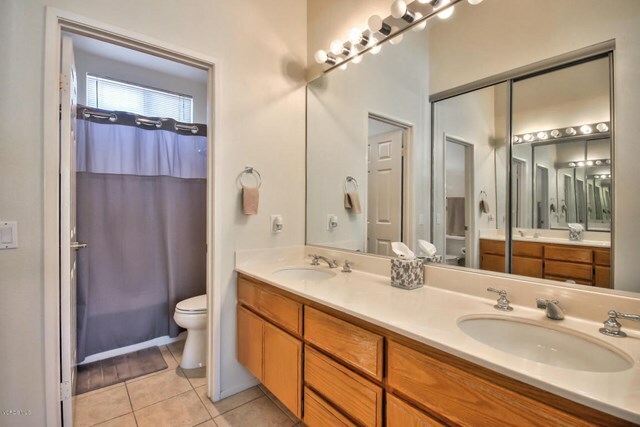 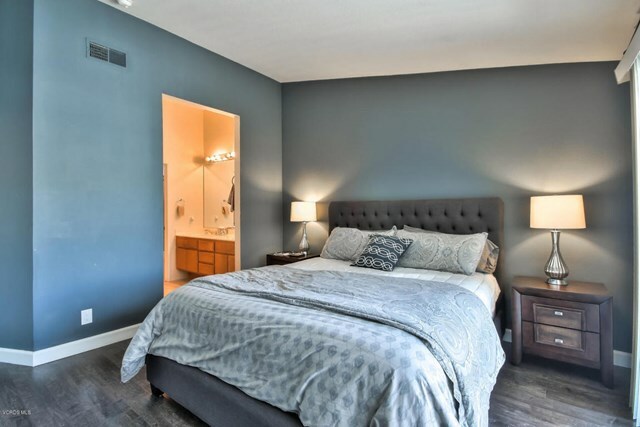 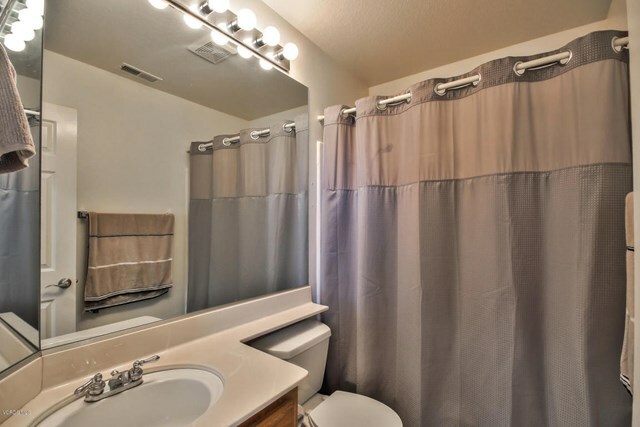 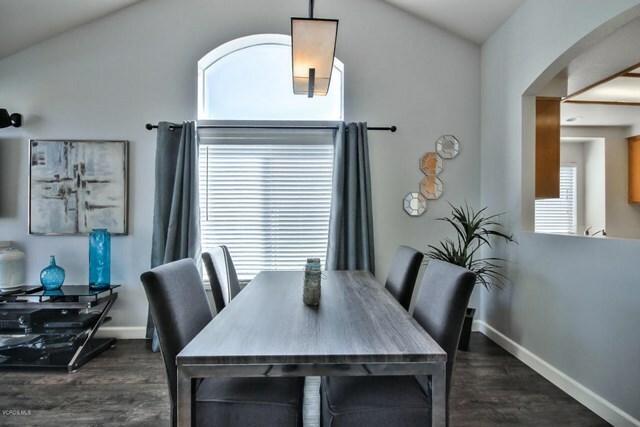 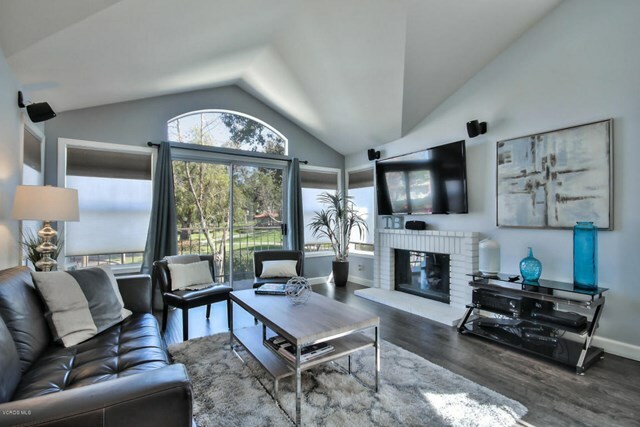 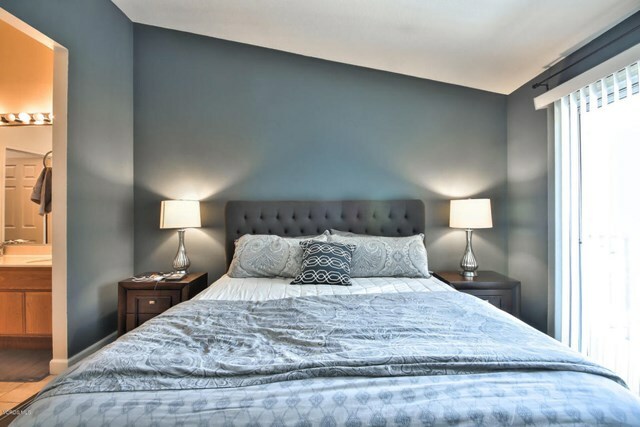 This Fantastic End-Unit Home boasts 2 bedrooms, 2 bathrooms and 1119sf of living space. 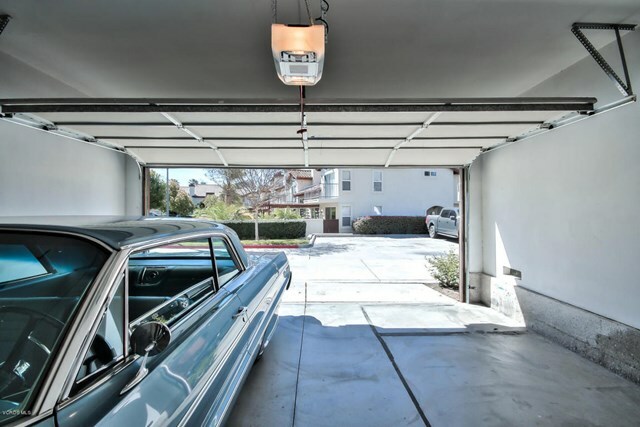 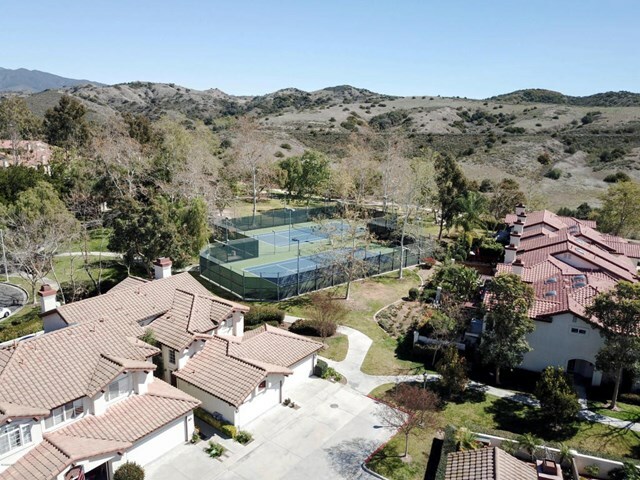 Beautifully situated close to Mesa Linda Park, Soaring Trees, Rolling Hills and Sprawling Tennis Courts; you will fall in love with the neighborhood even before you set foot inside the home. 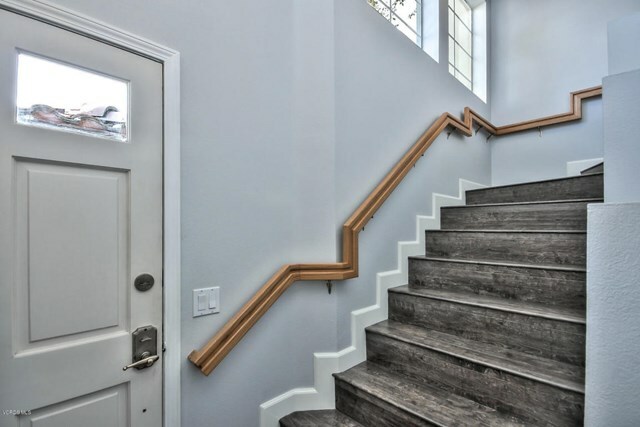 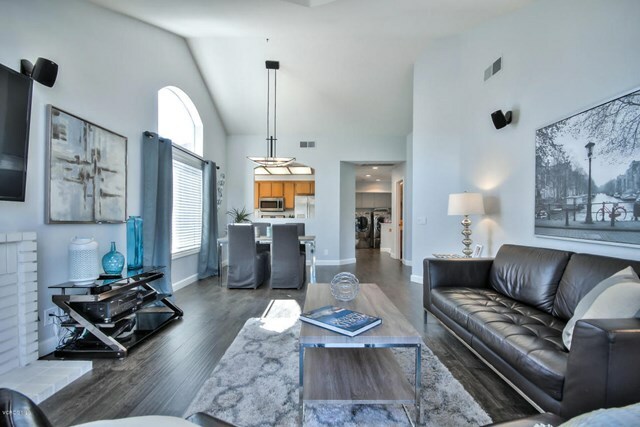 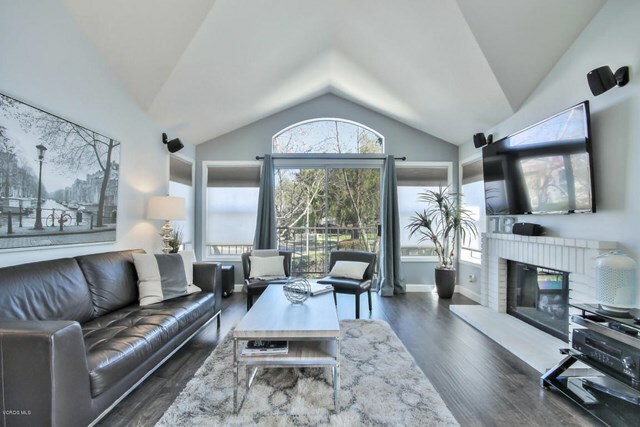 Then step through the front door and onto the recently updated floors and up the stairs to your Sanctuary, Vaulted Ceiling, Open Floor Plan and plenty of Natural Light flowing through the Home. 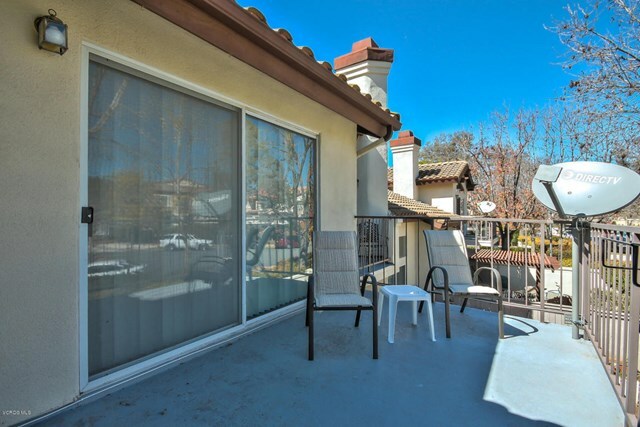 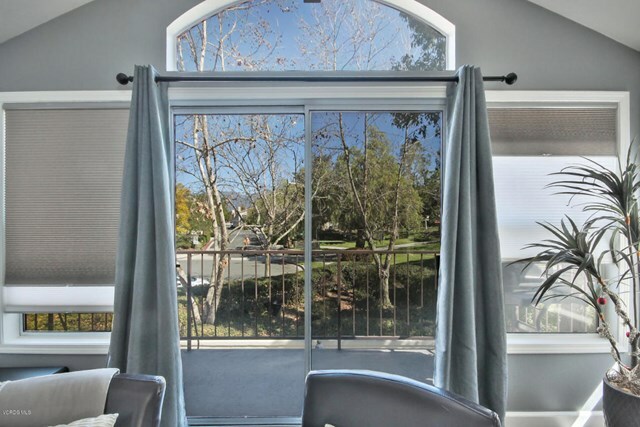 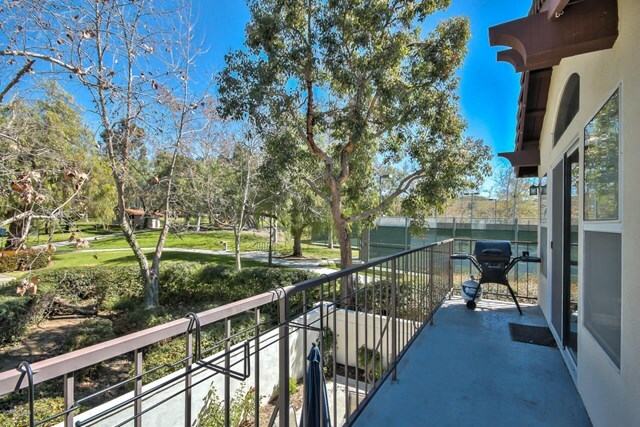 The Sliding door leads out to the Enlarged Patio with Perfect Views of the Park. 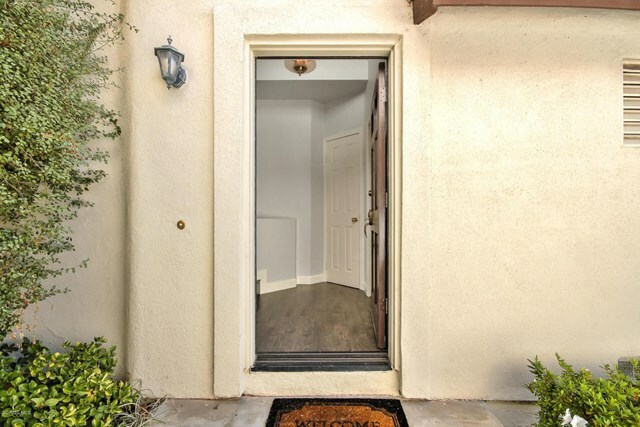 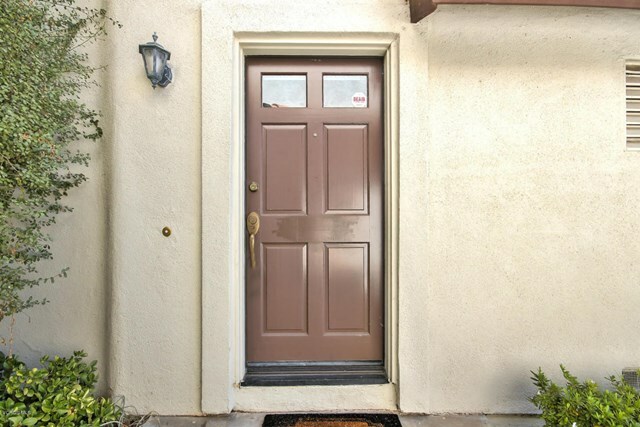 The door in the Master Suite also provides access to the patio to enjoy Your evening glass of wine or tea. 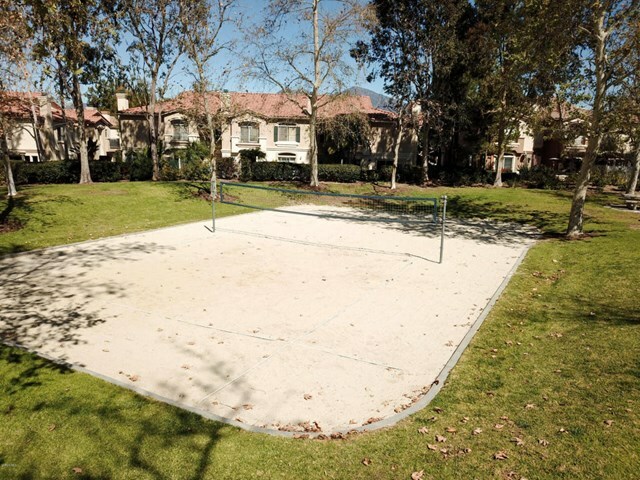 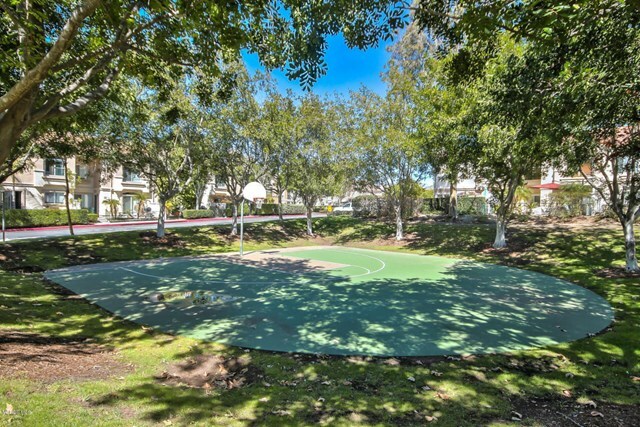 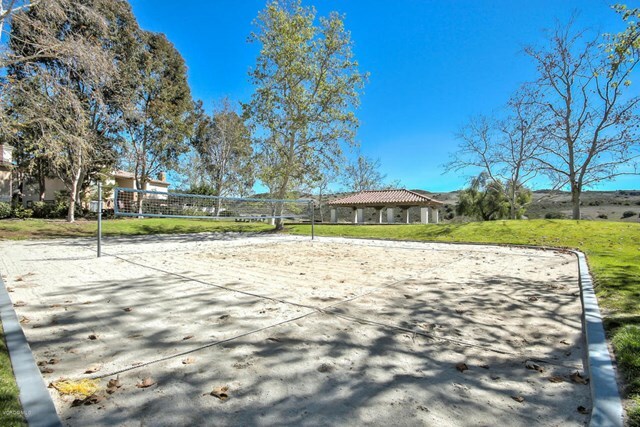 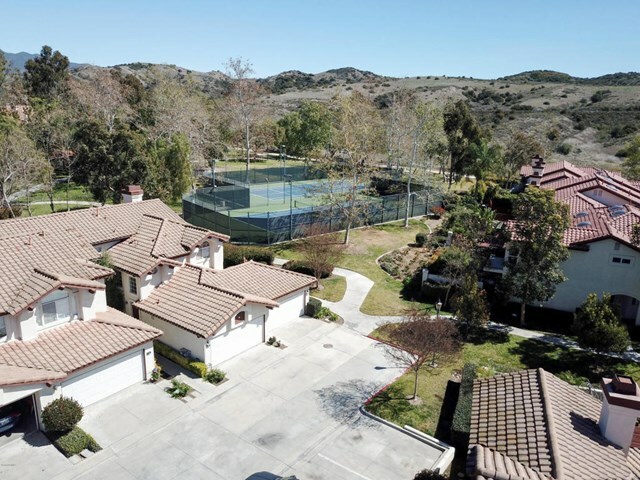 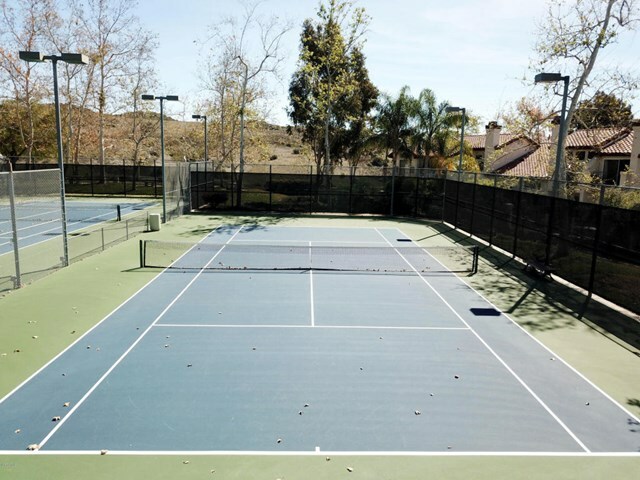 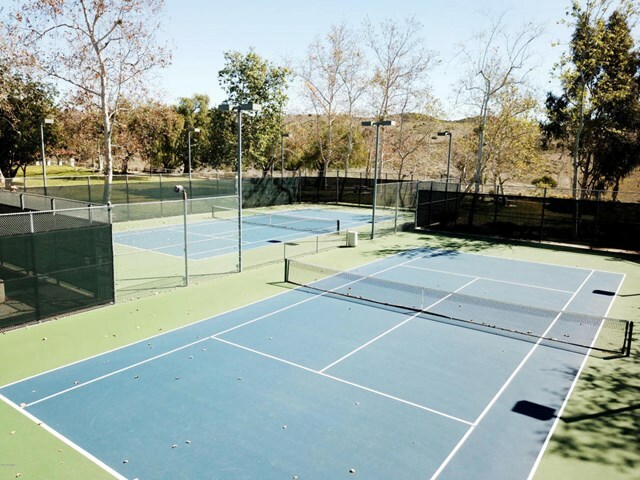 Enjoy the Community and the Complex withactivities such as Tennis, Basketball, Volleyball. 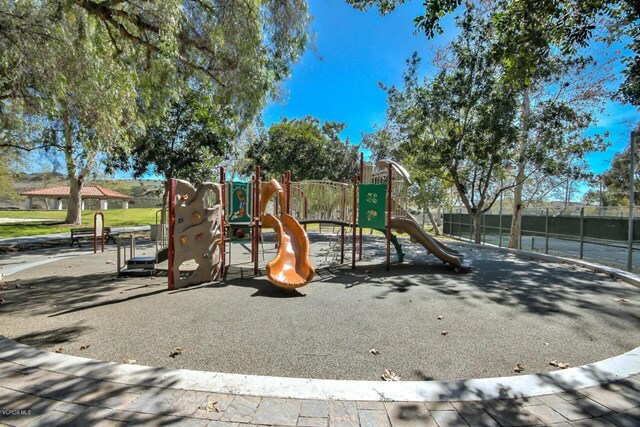 Children Play Area and of course, the Association Pool and Spa. 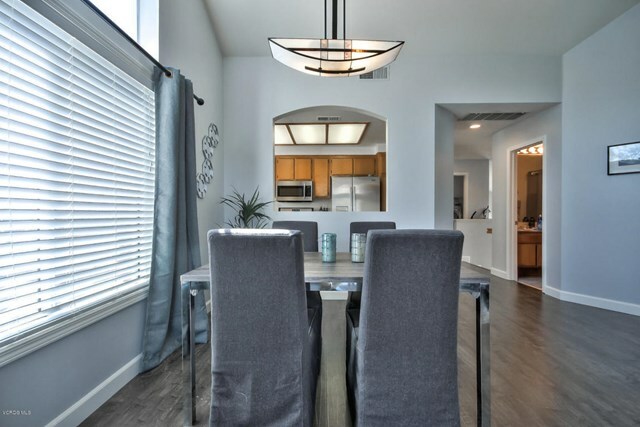 Come and Fall in Love with Your New Home!